The government is planning to build a tunnel under Stonehenge to ease congestion around the neolithic monument. The A303 which passes the site of the Wiltshire tourist attraction is one of the most congested roads in the UK and debates on how to ease traffic in the area have been going on for a number of years. Now, George Osborne is expected to announce in December that hundreds of millions of pounds will be committed to building a tunnel bypassing the World Heritage Site, a plan that was dismissed by the previous Labour government in 2007, due to concerns over cost. While local motorists have been calling for a solution to the A303's traffic jams for decades and the National trust is believed to have approved the proposal, campaigners opposing the scheme are concerned that the 5,000 year old stone monument could be damaged by the works. The A303 is a major route into Britain's South West but its serious congestion problems have seen it called the 'devil's highway' by one local MP. Earlier plans to install a 1.3 mile tunnel saw estimated costs of £540 million before Labour rejected the idea but, recently, there have been strong clues that the UK Chancellor will reveal a revival of the scheme in his autumn financial statement. The area affected by the road in question, the South West of England, is a heartland for Conservative voters, so a realistic alternative to the M4 and M5 motorways in the area should build support for the party before the General Election next year. The scheme has yet to be confirmed but is expected to form part of a package of transport network improvement proposals to be discussed in the budget. 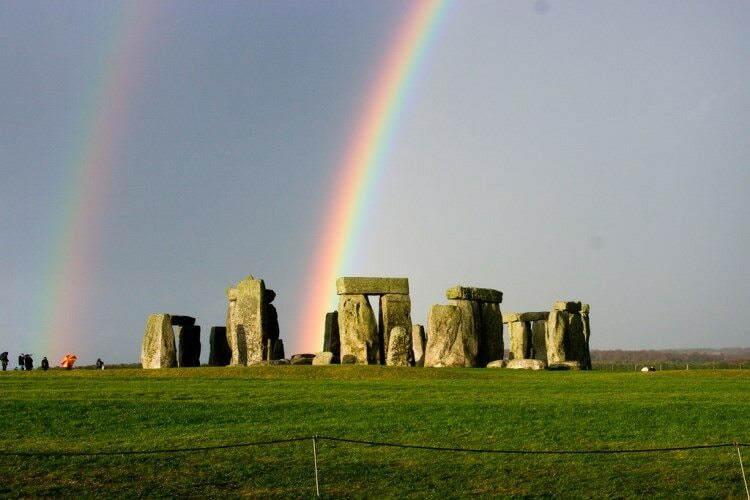 Earlier this year Transport Secretary, Patrick McLoughlin, commissioned a feasibility report into improvements to the A303 around Stonehenge, with options including a tunnel up to 1.8 miles long or the relocation of a part of the road to the north of the monument. The tunnel plan is believed to have won favour. John Glen, MP for Salisbury, claims that South Wiltshire residents and those travelling to the South West on the A303 in summer, will be delighted with the news of an achievable solution to bottlenecks in the area after years of debate. Other projects under consideration include an extension of sections of the Northumberland A1 and improvements to the A27 on the South Coast.